We manufacture a variety of different stringed musical instruments for students. Our goal is to produce quality instruments at an affordable price. 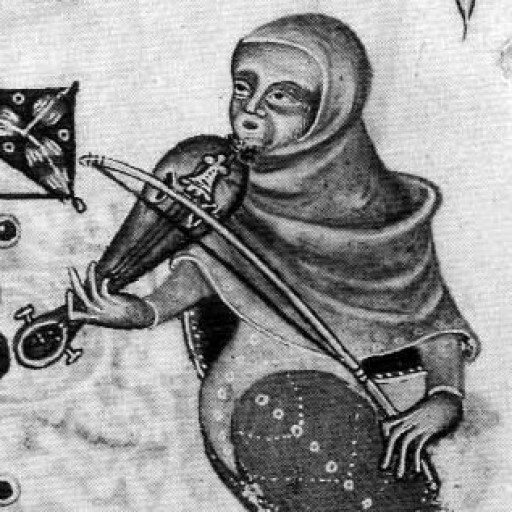 When first getting involved in early music, we found that noone made an entry level instrument, so we decided that it should be possible to try out a medieval instrument without taking out a loan. We make both bowed and plucked instruments and can provide medieval bows for those who already have an instrument, but don’t want to use a modern bow. In addition, since we also have an interest in traditional American music, we occasionally make and have on hand a selection of cigar box guitars and fiddles. Like us on Facebook for updates as they happen.